New! - The Chandra Zola Collection offers all natural, stylish jute rugs at an affordable price. All rugs in the Zola Collection are crafted by hand from all natural jute fibers, and are imported from India. 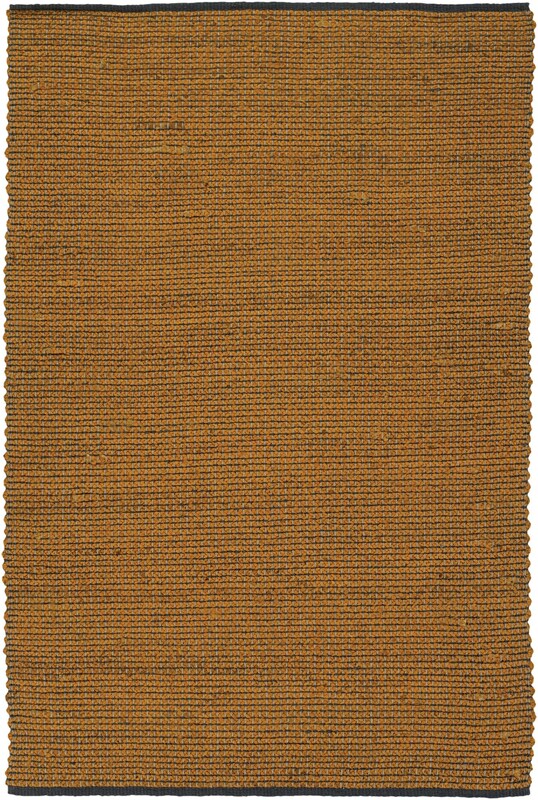 This rug offers a neutral tone and gives a natural look to your home decor.